02feb6:30 pm8:00 pmFeaturedUpstander Speaker Series Presents George Takei at McFarline AuditoriumOh My. In partnership with the SMU’s Embry Human Rights Program we present Upstander Speaker, George Takei. 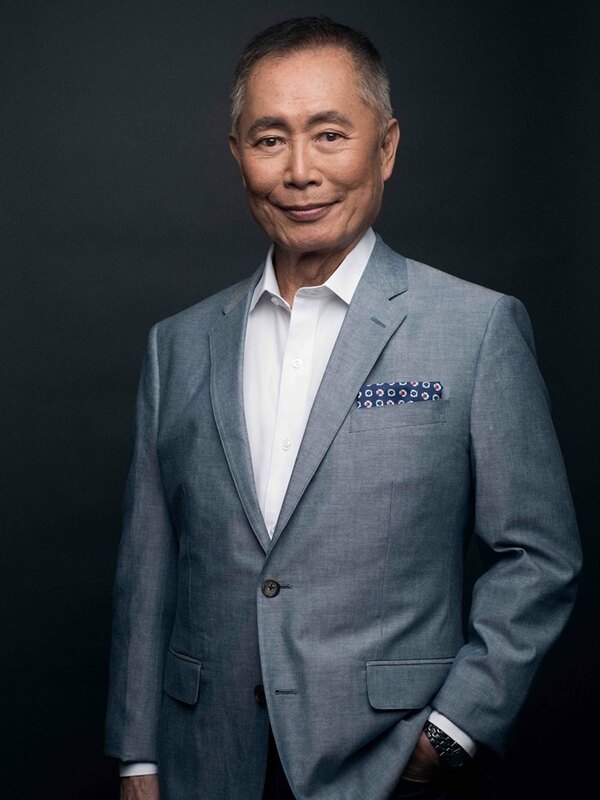 Born in Los Angeles to Japanese-American parents, George Takei speaks openly about his childhood experiences during World War II when he and his family were forced to relocate to internment camps in Arkansas and northern California. Breaking through racial barriers, Takei later found success as an actor and reached peak science-fiction fandom for his iconic role as Lieutenant Sulu in the Star Trek television series and movies. He continues to act, on stage and screen, and advocates for LGBTQ rights. Seats are limited. Ticket sales will open first for Museum members. A number of seats are set aside for SMU students and are available through SMU. Tickets for Museum Members-only are available from December 12 – December 19. Tickets will be available to the public beginning on December 20th. Tickets can be purchased through Eventbrite.